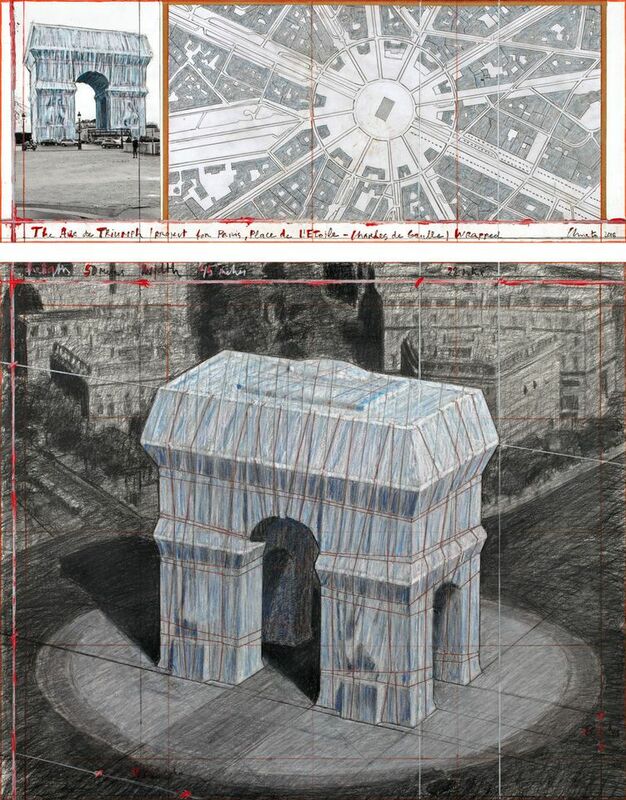 “Thirty-five years after Jeanne-Claude and I wrapped the Pont-Neuf [The Pont-Neuf Wrapped, Project for Paris, 1975-85], I am eager to work in Paris again to realise our project for the Arc de Triomphe,” Christo says in a statement. Last summer, the artist launched his huge floating sculpture, The London Mastaba (2016-18), on the Serpentine Lake in London. One of the most famous buildings to have been wrapped by Christo was the Reichstag in Berlin in 1995.